The starting field at Celtic Park for the Unibet Open Glasgow has been whittled down to a final table of just 10 with Daniel Chutrov leading the charge for the £43,000 first prize. The Bulgarian ended day 2 as he started, holding big chip lead. Chutrov will start Tuesday's finale with 2,024,000 giving him a huge advantage over closest rivals, Estonia's Heins Kalde who sits in second with 903,000 and Norway Arne Bjorsmo on 871,000. The final table table will be a truly international affair with players from eight countries represented. Wenbin Chen heads the UK challenge, returning in sixth with 380,000. Scottish hopes rest on the shoulders of James McAulay who will start ninth out of 10 with 262,000 chips. The final 10 are guaranteed a payday of at least £3,050. They'll have eyes on something much bigger of course. 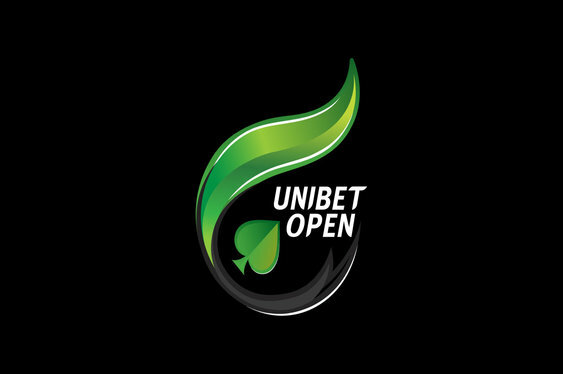 Follow all the action from Celtic Park via the Unibet Open Live Stream. The broadcast starts at 12.30pm.